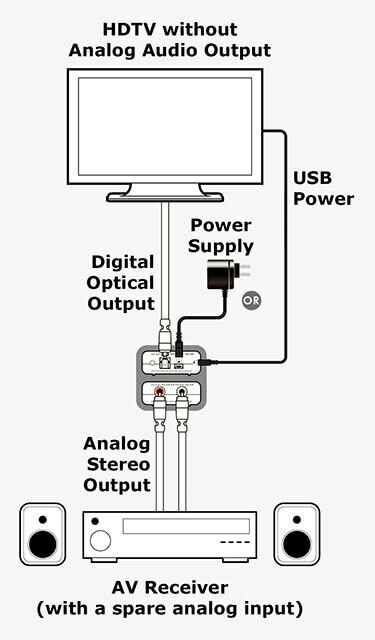 This device is perfect for use in digital recording systems, computer audio systems or digital mixing consoles and can be powered from any spare USB port allowing it to be used with USB equipped HDTVs, Blu-ray players or computers without the need for a seperate power supply. 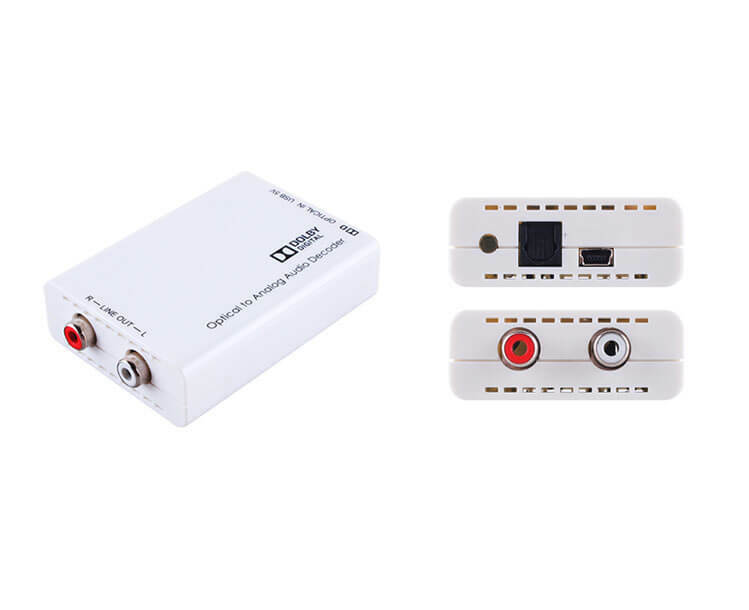 The Optical to Analog Audio Converter (DAC) with Dolby Digital® Decoder provides the ideal solution for converting an Optical digital audio signal to analog stereo audio. With audio sampling rate support up to 48 kHz (Dolby Digital)/96 kHz (LPCM) and I/O data rate support up to 24-bit, it provides high quality sound conversion. The Dolby Digital Decoder function guarantees that Dolby digital audio signals are downmixed to analog stereo without loss of quality. HDMI 4K 2.0 & HDCP 2.2 Explained! genius™ Technology that will blow your mind !